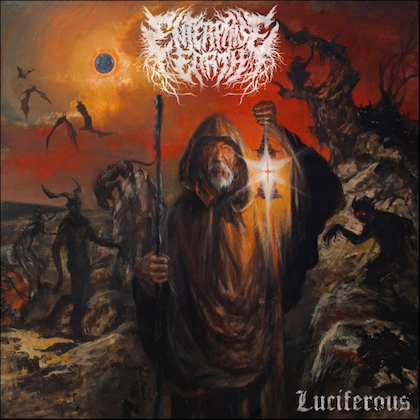 Maryland-based death/black metallers AURORA BOREALIS have inked a deal with Xtreem Music. 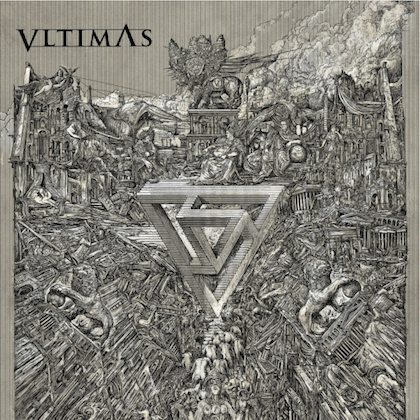 The band's new album, "Worldshapers", will be released on March 1, 2014. 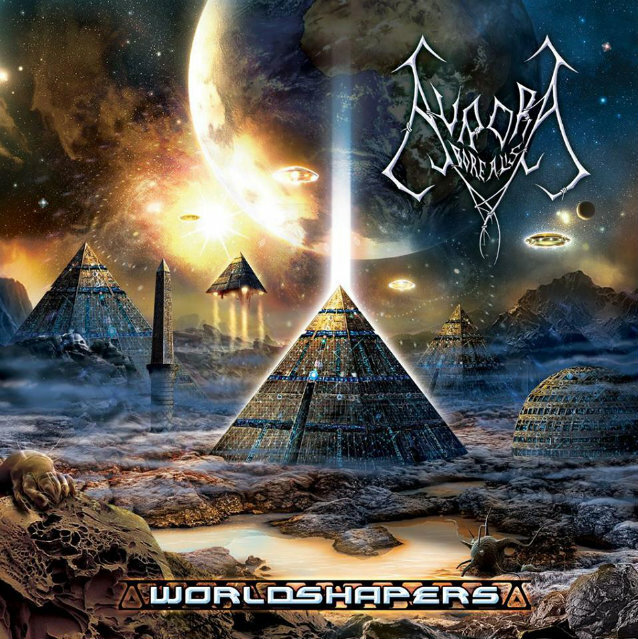 Formed in 1994 by mainman Ron Vento, AURORA BOREALIS has been developing its unique brand of brutal, fast and technical-yet-melodic death metal with adequate doses of black metal. One of the most outstanding points in the history of AURORA BOREALIS has been the usage of top drummers for the recordings of all their albums, such as Tony Laureano, Derek Roddy, Tim Yeung and currently Mark Green, which gives a good idea of the band's pedigree, and everything excellently topped by the awesome songwriting of Ron Vento. 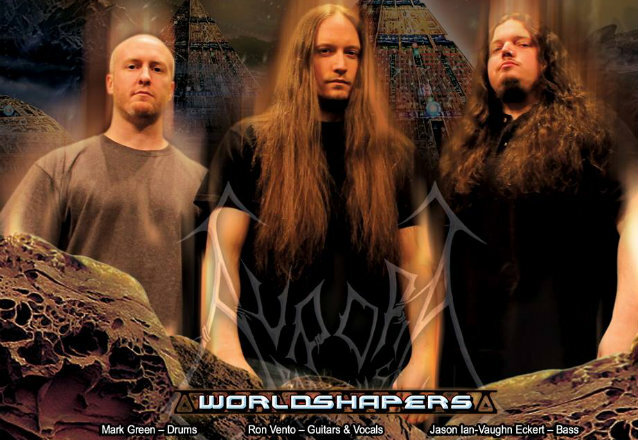 "Worldshapers", the band's sixth full length album, contains 10 tracks of relentless death/black with an astonishing production at Ron Vento's very own Nightsky Studios, blending elements that might evoke bands like early HATE ETERNAL, ANGEL CORPSE, IMMORTAL, CARCASS, NILE, EMPEROR... but managed in a masterly way and with lyrics dealing about mythologic, cosmic and futuristic matters. The new AURORA BOREALIS track "God Like Redemption" can be streamed using the SoundCloud widget below.